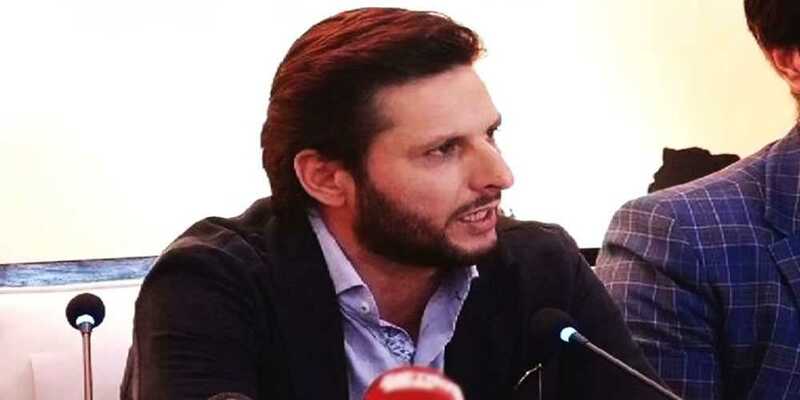 Former captain Shahid Afridi found himself in hot water on Wednesday over his controversial remarks about the Kashmir dispute. The remarks were quick to trigger a controversy in India and Pakistan and were reported by media outlets on both sides of the border. However, the former skipper soon issued a statement on Twitter, clarifying that his remarks were being misinterpreted by Indian media and that the clip was incomplete. “My comments are being misconstrued by Indian media! I’m passionate about my country and greatly value the struggles of Kashmiris. Humanity must prevail and they should get their rights,” Mr Afridi said in a series of tweets.